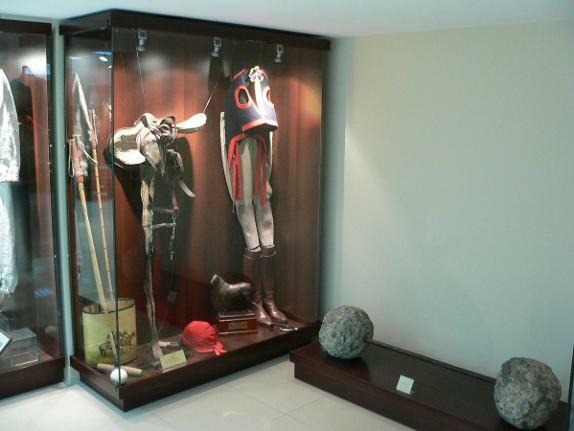 The Museum of Physical Culture and Sports is located in a specially adapted room at Vasil Levski National Stadium. 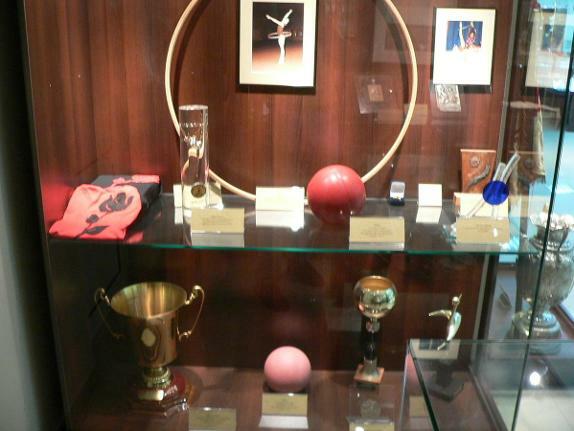 The Museum of Sport was created by a decision of the Bureau of the Supreme Committee of Physical Education and Sport (SCPES) and by a letter from the Ministry of Culture of 26 April 1956. On September 1, 1959, the Bureau of the Bulgarian Union of Physical Education and Sport – a structure of the Supreme Committee took Decision No. 30 with Protocol No. 1 “Opening of the Museum of Physical Culture and Sport” and the first museum exhibition was opened at 30 March 1962, initially housed in the Sports Palace. To the Higher Institute of Physical Education and Sport “Georgi Dimitrov” (now National Sports Academy) from 1963 to 1985. 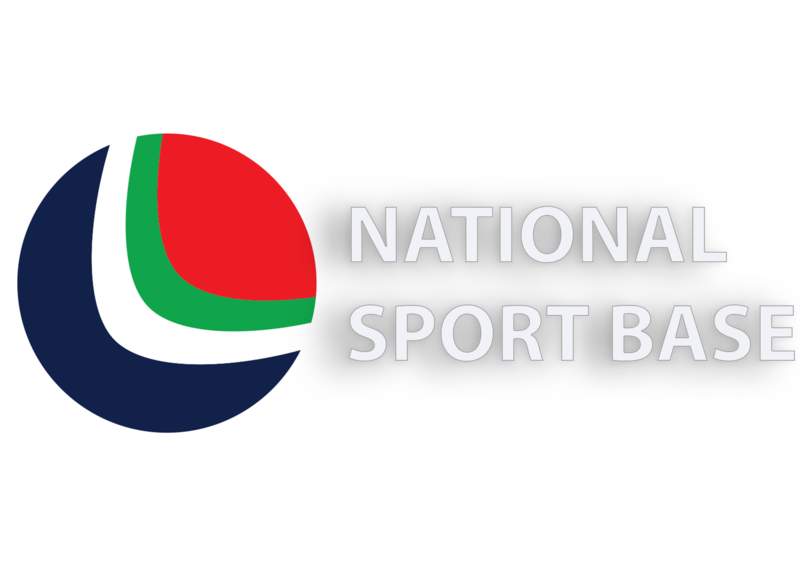 To the Bulgarian Union for Physical Culture and Sport since 1986, and to the National Sports Base EAD since 1997 with the material and technical provision of the exposition base, located at Vasil Levski National Stadium. 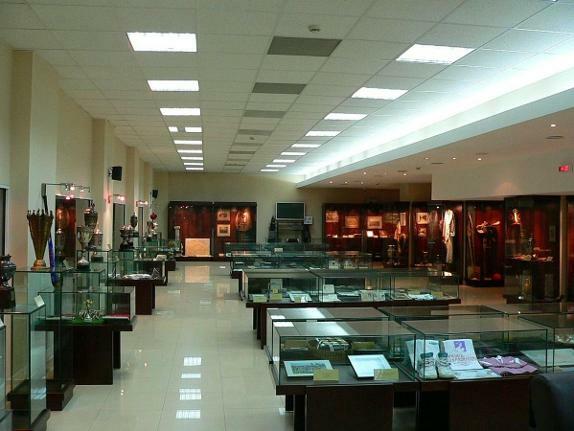 The Museum of Physical Culture and Sport is under № 66 on the list of the 100 National Historic Sites. 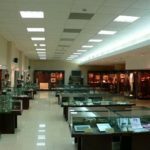 The Museum of Physical Culture and Sport has already been renovated and offers an exhibition titled “Traditions and Part of the Success of Bulgarian Sport”. It shows the history of Bulgarian sport and the excellence of our national athletes. 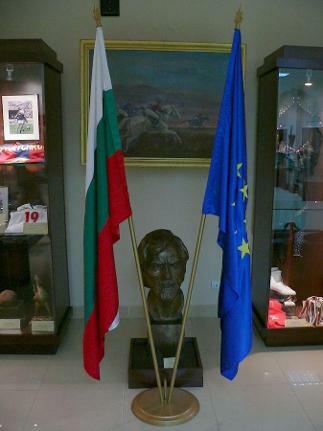 The museum’s funds were acquired through donations from famous Bulgarian athletes, players and sportsmen. Donators are famous sports professionals from the recent past and present: Krum Lékarsky, Nadezhda Lékarska, gen. Vladimir Stoichev, runner Grigoriy Pedan, famous athletes like Yordanka Blagoeva, Diana Yorgova, Zdravka Yordanova and Svetla Ocetova, Vesela Lecheva and many others. Hristo Stoichkov is also a donator as he has offered his sports shirt to the museum exposition, which is enjoyed a lot especially by the children, since Stoichkov is considered as the greatest football player of Bulgaria of all times. 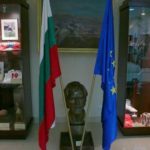 One of the last donations the museum has received is from the great Bulgarian volleyball player Todor Simov, who is a legendary name from the end of the 1940s and the beginning of the 50s of the last century. 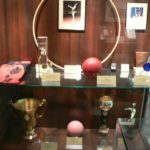 He provided the museum with programs, medals and awards from a period when Bulgarian volleyball achieved its first international success on the international sporting scene. Over 500 exhibits, photos and facsimiles present the first sports associations – tourist companies, clubs and organizations. 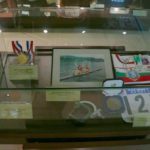 Among the valuable items of the exhibition are a copy of the first Bulgarian bicycle, personal belongings and awards of our great fighters Dan Kolov and Nikola Petrov. 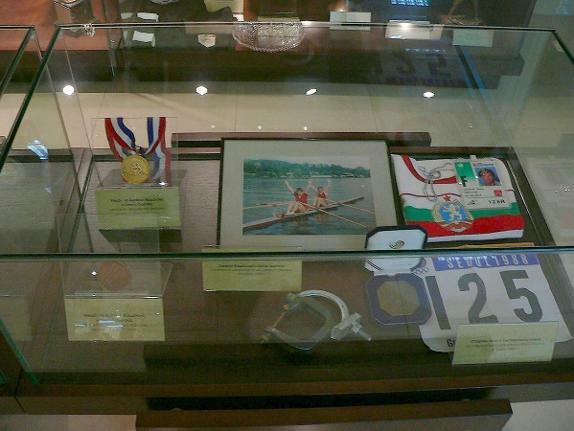 Visitors can see the fencing suit of a Bulgarian Olympian from Amsterdam in 1928, as well as other sporting kits, numerous cups and a collection of medals won by Bulgarian athletes. An old picture is especially valuable. The original photo was from 1894 and one can see the Swiss gymnastics teachers who arrived in Bulgaria at the invitation of the then Minister of Enlightenment and were distributed in the major high schools in the country. It was those teachers who actually laid the foundation of modern sports in Bulgaria. The most valuable and respected are the Olympic medals provided by prominent athletes like Manol Manolov – a bronze medal from Melbourne 1956, Diana Jorgova, who gave her silver medal from Munich 1972 in athletics, Yordanka Blagoeva, who gave her medals from Munich (1972 ) and Montreal (1976), as well as Krassimira Gurova, a member of the Bulgarian basketball team, who won bronze medals in Montreal in 1976 when basketball was first included in the Olympic program. The stars in figure skating Albena Denkova and Maxim Staviyski donated one of their bronze medals at the World Championships in Washington (USA) and their suits. Working hours: from 10.00 am to 12.00 am and from 14.00 pm to 17.00 pm.